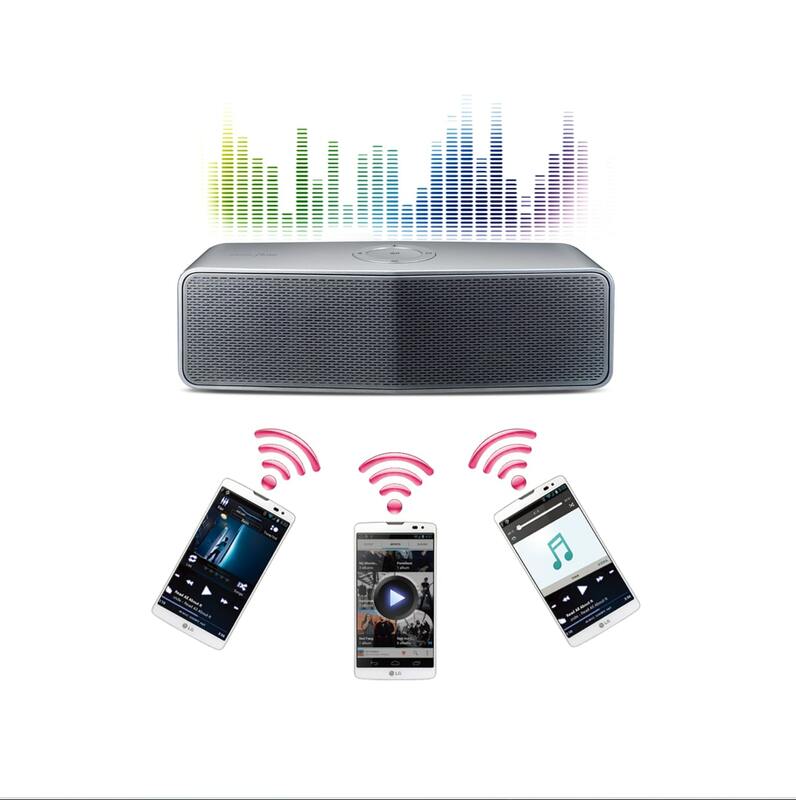 MusicFlow P7 can connect up to three Bluetooth™ devices at the same time, letting you switch between them without the hassle. 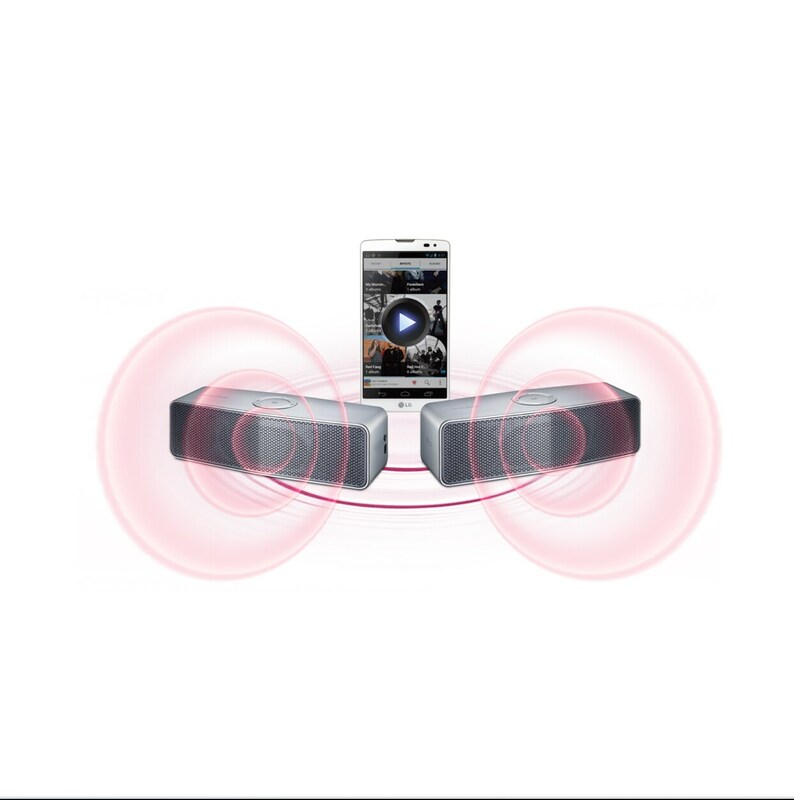 LG Auto Sound Engine and two passive radiators provide full-range sound and clarity at any listening level. 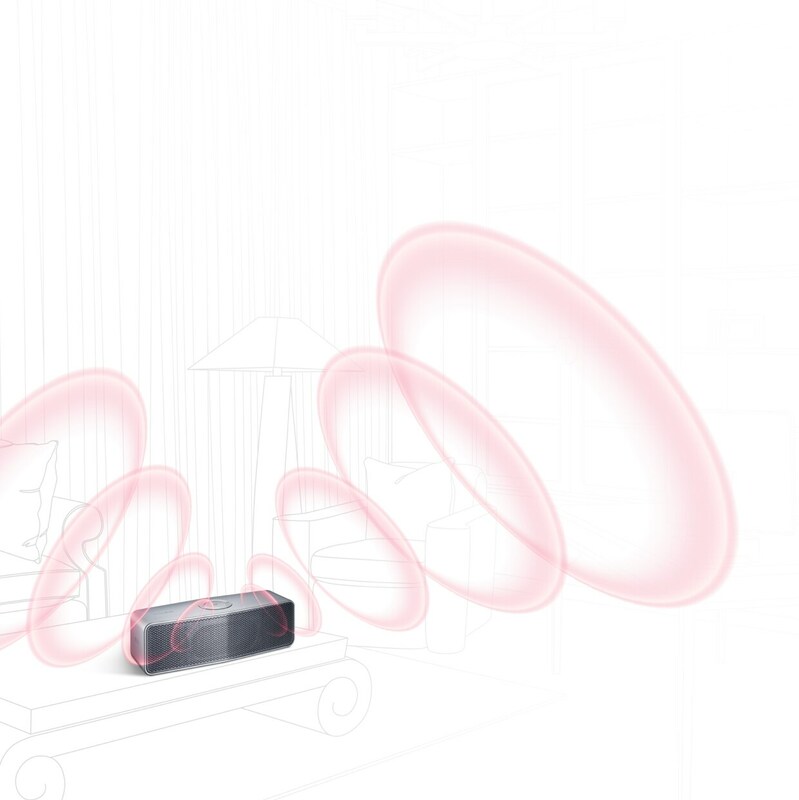 Experience the stunning sound quality of MusicFlow P7. 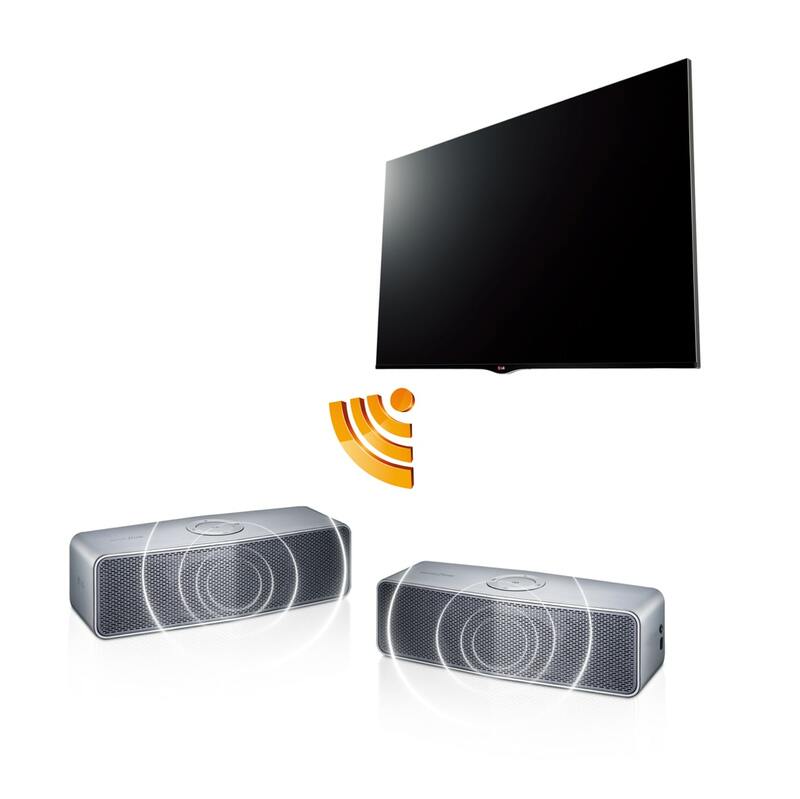 Simply connect one or two MusicFlow P7 to your compatible LG TV, and enjoy separated surround sound at home. 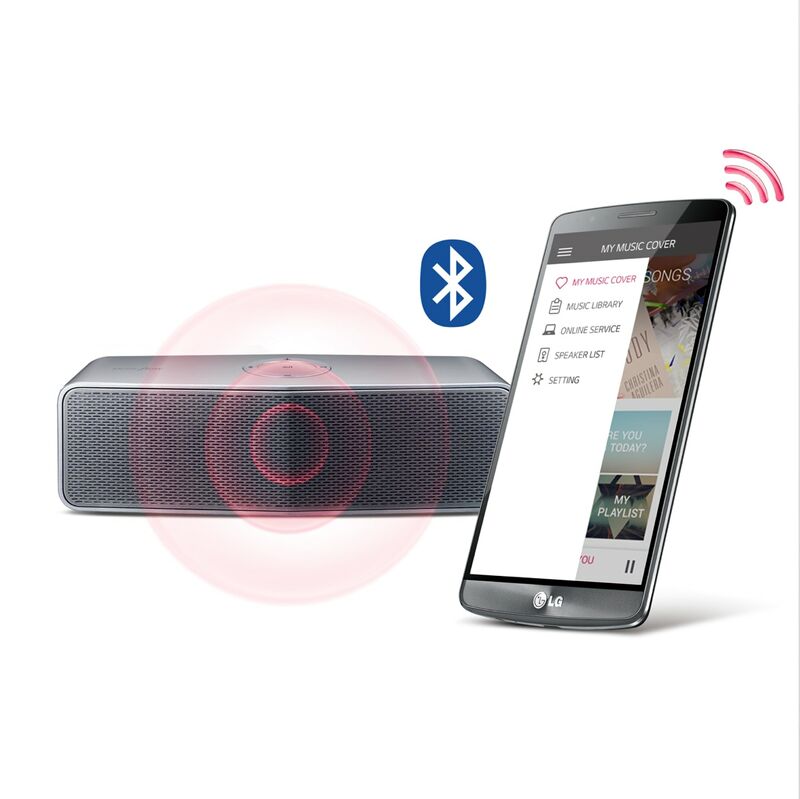 LG MUSIC FLOW BLUETOOTH APP. 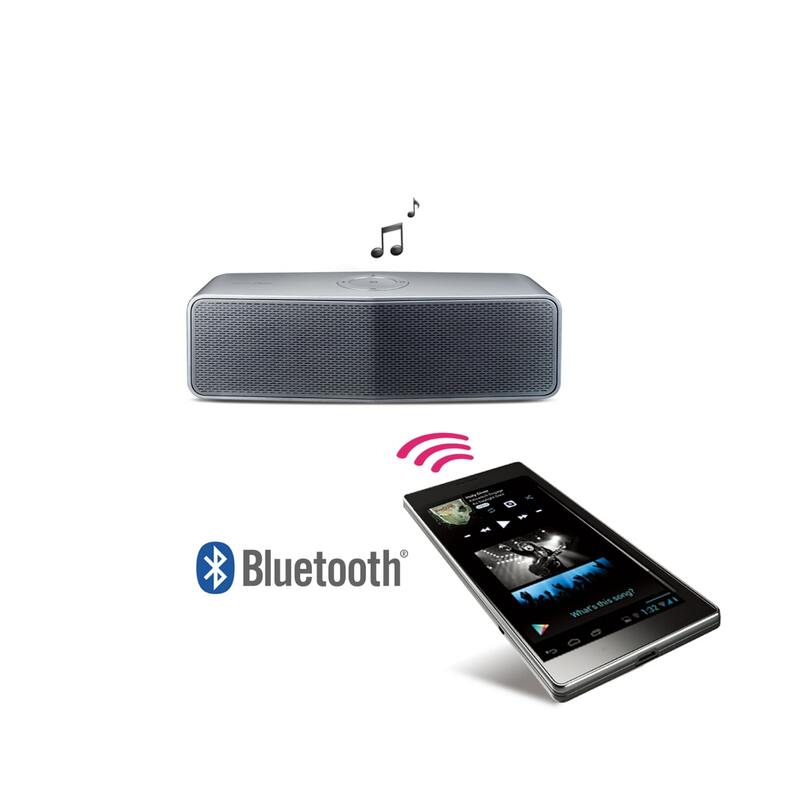 The MusicFlow Bluetooth is more than just a remote, it simplifies your listening and unites everything music into easy-to-use app. 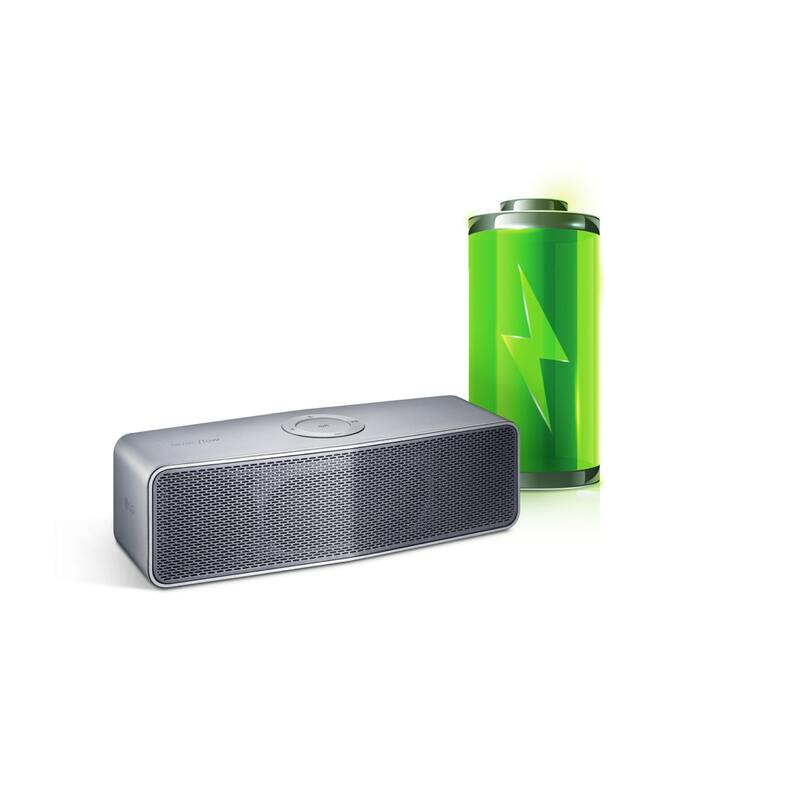 Soft covers are available in variety of colors. Choose your color to show your style.